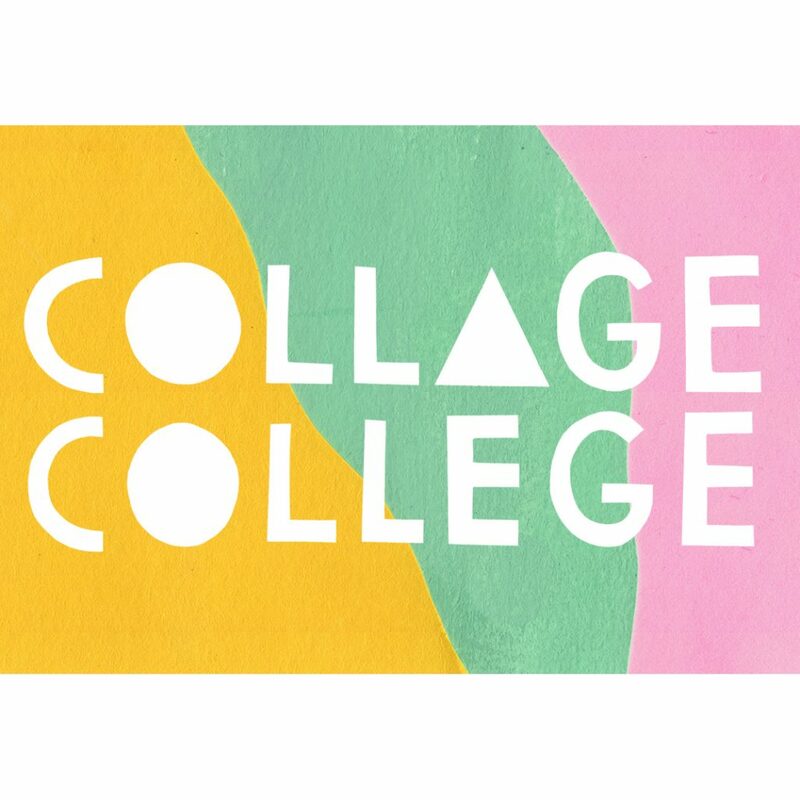 Continues every Thursday night providing collage materials, space and music under the guidance of practicing collage artists. Drop by Thursday nights and create something wonderful! $15 per person – all materials provided.